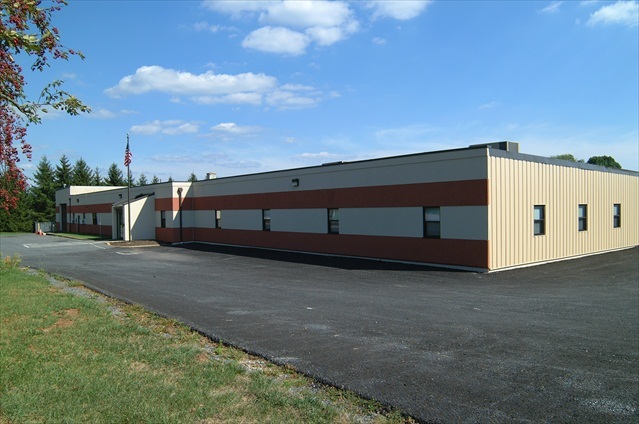 Professional Design & Construction, Inc. (PDC) is proud to have been selected to provide single source planning, architectural and engineering design and construction services for the new 50,390 square foot manufacturing facility for MGS. 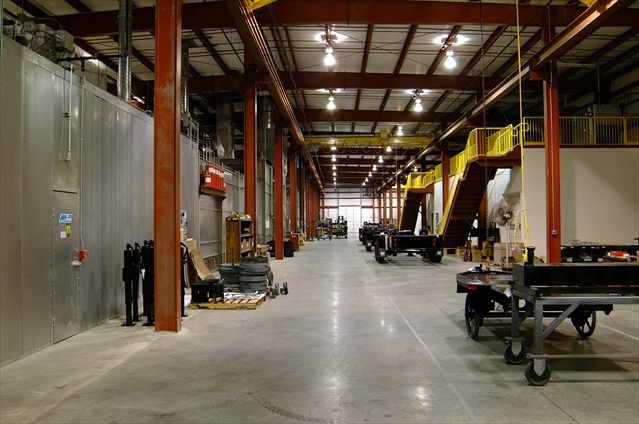 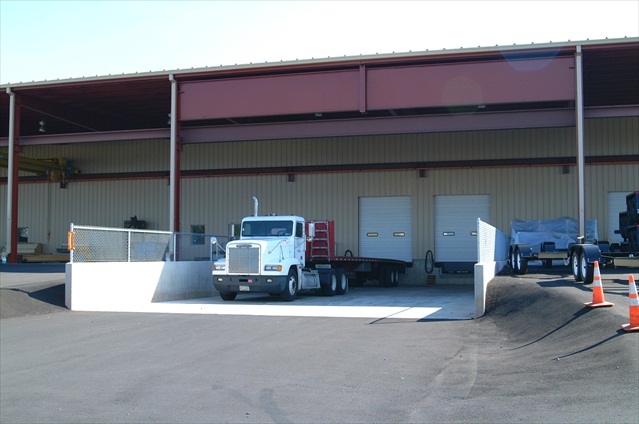 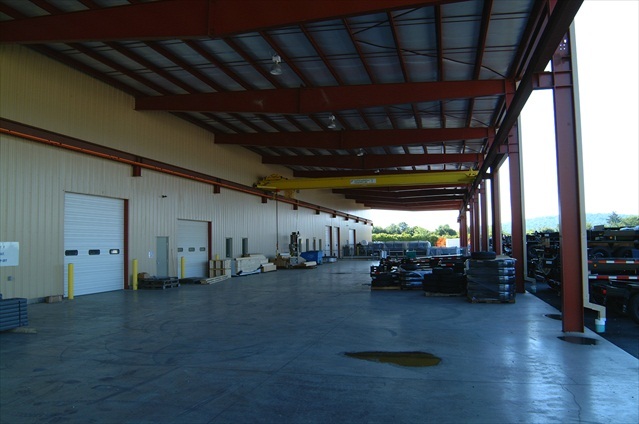 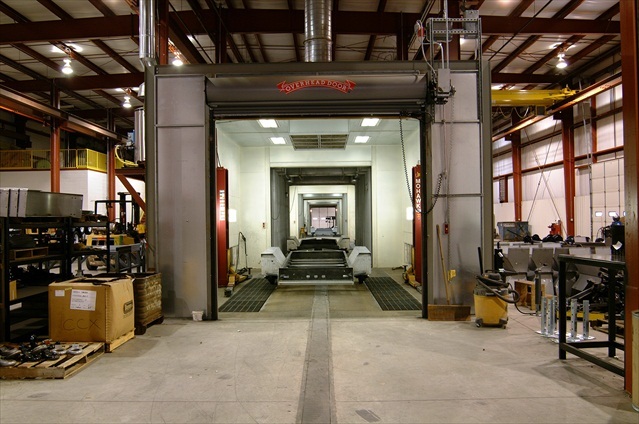 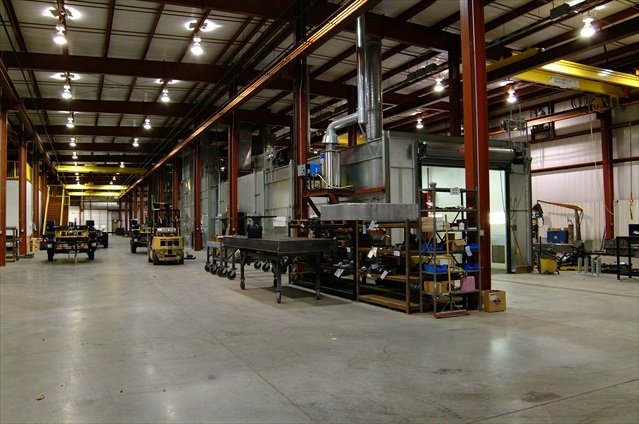 Early PDC studies, working closely with MGS staff, developed a facility that maximized the efficiency of manufacturing and assembly operations. 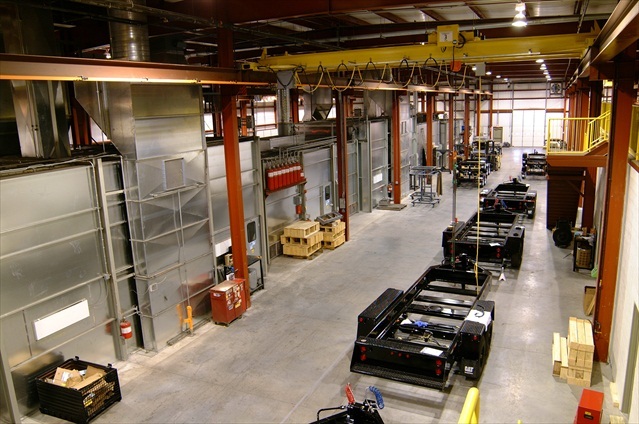 The MGS facility includes engineering, manufacturing, assembly and testing. 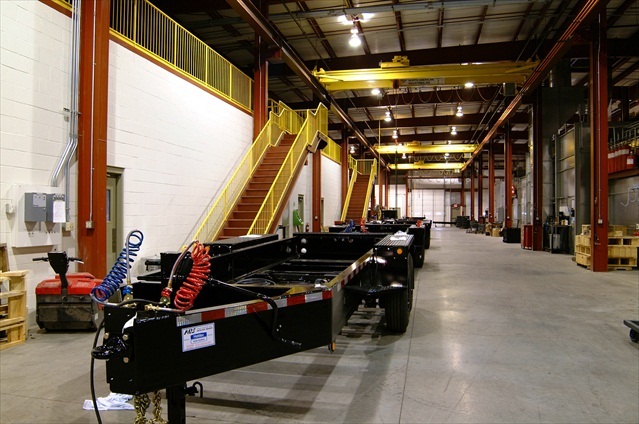 MGS Incorporated is a leading manufacturer of trailers for the power industry, public utilities and the U.S. military.